A pair of photographs worth $100,000 were swiped from art museum MoMA PS1 in Long Island City, according to the NYPD. LONG ISLAND CITY — A pair of photographs worth $100,000 were swiped from MoMA PS1 in Queens, the NYPD said. The museum's director, who closed the facility on Sunday night, arrived at the Long Island City building at 22-25 Jackson Ave. around 11 a.m. Monday to discover the pricey images missing, police said. There were no signs of forced entry at the site, and the building's security alarm never went off, an NYPD spokesman said. Police did not have additional details on what the photos featured or where they had been displayed in the museum. 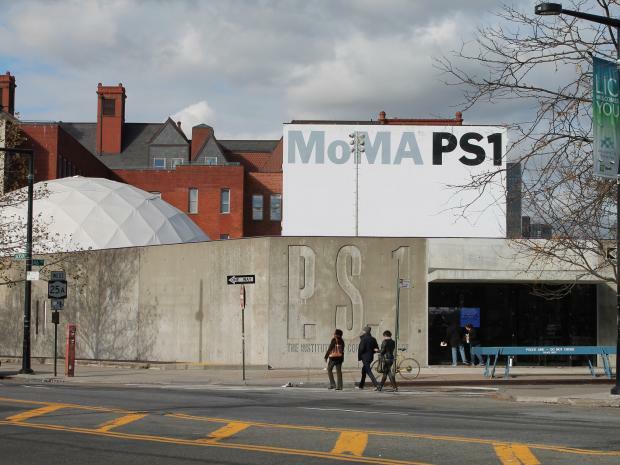 A MoMA PS1 spokeswoman declined to comment on the theft, citing the ongoing police investigation. The museum is an affiliate exhibition space of the Museum of Modern Art in Manhattan.